The Hollywood Reporter brings word that Elsie Fisher, the 15-year-old actress from the acclaimed Eighth Grade, is joining the cast of the upcoming animated reboot of the classic comic and sitcom The Addams Family. Fisher, who broke out in the lead role of the Bo Burnham written-and-directed comedy will be portraying Parker Needler, the daughter of the family’s nemesis Margaux. Conrad Vernon (Shrek 2, Monsters vs. Aliens, Madagascar 3: Europe’s Most Wanted) and Greg Tiernan (Thomas & Friends, Day of the Diesels) direct a voice cast led by Golden Globe winner Oscar Isaac (Star Wars: The Last Jedi, Annihilation) as Gomez Addams, with Academy Award winner Charlize Theron (Atomic Blonde, Mad Max: Fury Road) as Morticia Addams, Chloë Grace Moretz (The Miseducation of Cameron Post, If I Stay) as Wednesday Addams, Finn Wolfhard (It, Netflix’s Stranger Things) as Pugsley Addams, Nick Kroll (Big Mouth, Sing) as Uncle Fester, Bette Midler (Hocus Pocus, Beaches) as Grandmama and Academy Award winner Allison Janney (I, Tonya) as the family’s arch nemesis Margaux Needler. 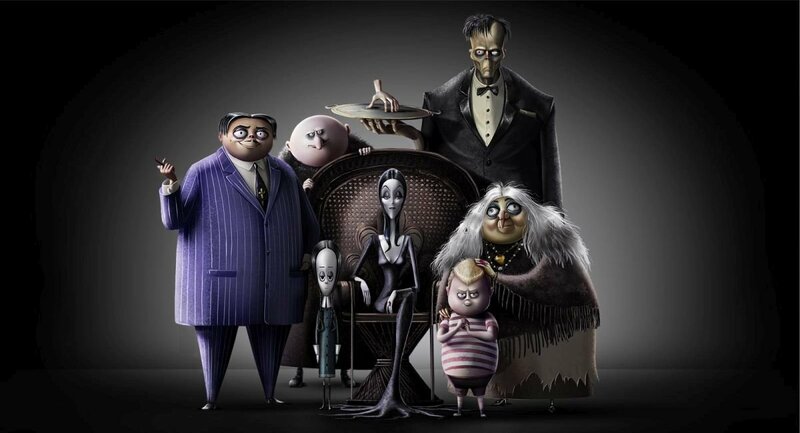 The post Eighth Grade’s Elsie Fisher Joins Animated Addams Family Movie appeared first on ComingSoon.net.